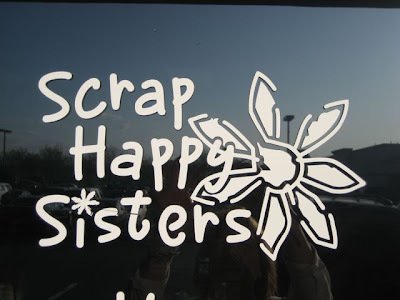 Deb and I had a great time at Scrap Happy Sisters! 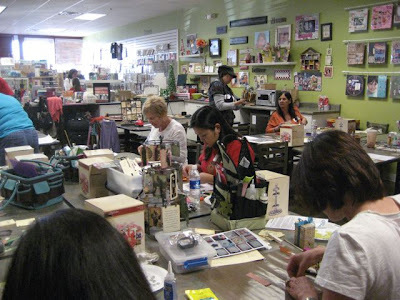 This was our first time teaching here...what a great store! Deb and I taught a new class that we put together for 2010 called "Bits and Pieces". 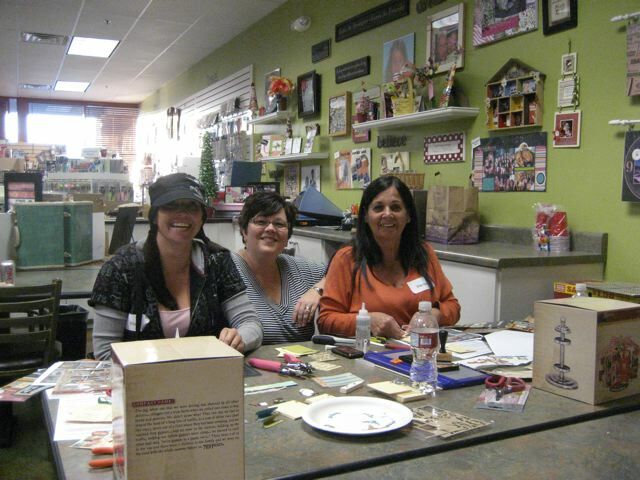 The structure for the class is the new 7gypsies ATC tray. Love working with the tray...so easy to fill up the little squares. The class also explores image transfers- the best way to do them and how to use them in projects. I love it when you can see the lightbulb go on...and they say, "I get it!". 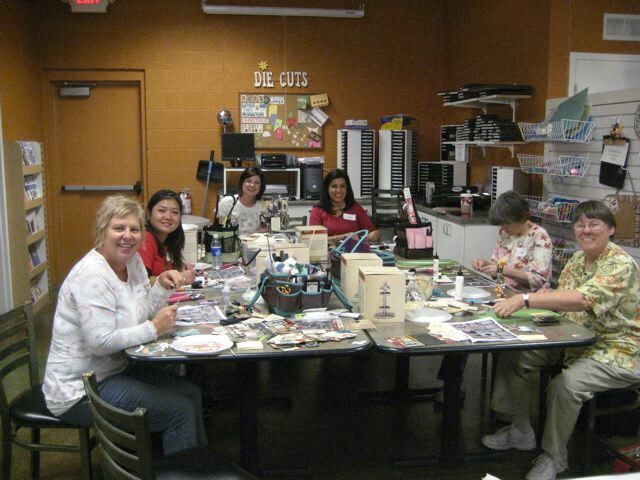 We also taught an ATC spinner class. It was the last time we will teach this class so it was like saying goodbye to an old friend. 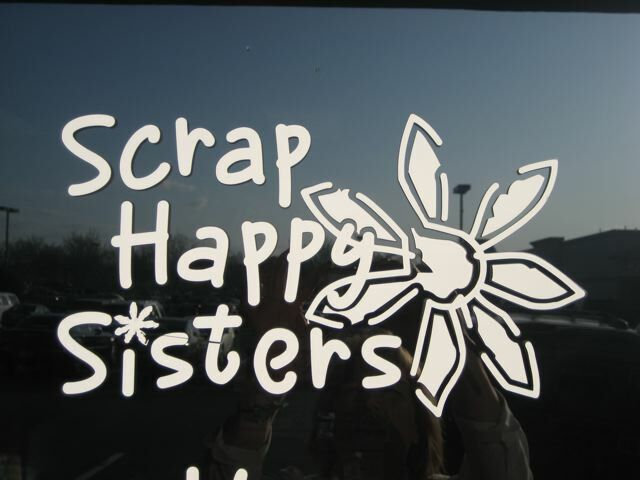 We had such a great time... hope to see you again in the spring!